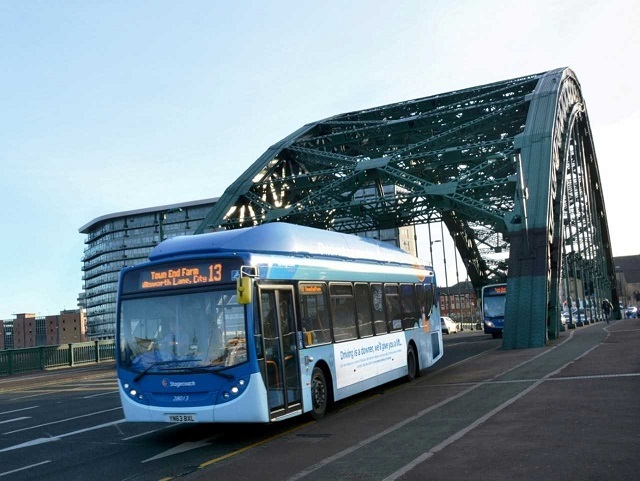 As the sunny weather continues, a local bus operator is keen to promote all the Tyne and Wear region has to offer with a great travel offer for families during the school holidays. Stagecoach North East has launched its Family dayrider PLUS ticket for £9, offering discounted group travel for up to two adults and three children under 16 which can be bought on board or through the Stagecoach app. With the summer break now under way, the bus company is encouraging families to make the most of the warm weather to visit all the great events and attractions across Sunderland, Newcastle and South Shields, and to highlight the value for money that public transport brings across the country. At £9 for a family of five, the Family dayrider PLUS ticket can offer savings of over 20 percent when compared with a Tyne and Wear dayrider PLUS and a Child All Day ticket for £11.70, which means that families can get out and about for less and enjoy the sunny weather with no hassles of driving and parking. 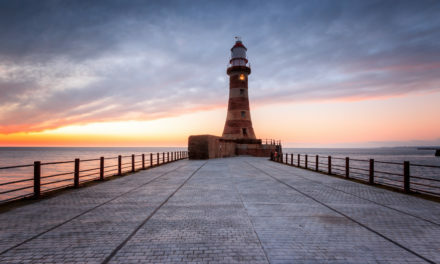 There are many activities and places to visit in Sunderland, ranging from tumble tracks and trampolining at Gravity Force and the miles of golden sand and seaside fun on the Blue Flag award-winning beaches at Roker and Seaburn. 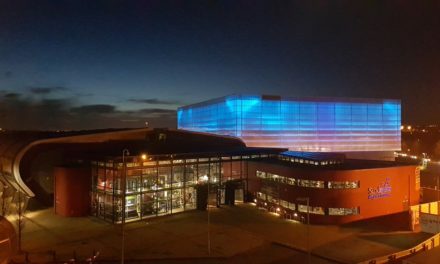 Newcastle’s many exciting attractions, shops and leisure outlets provide both indoor and outdoor fun, and a BBC Newcastle’s Children’s Interactive Tour all within easy reach. The city’s popular multi-cultural Mela festival is also taking place on 26 and 27 Aug for all the family, with music, food and entertainment for all. In South Shields, everyone can cool down at Haven Point swimming and leisure facility or take to the river with a Tyne River cruise. explore and enjoy picnics, with South and North Marine Parks and Harton Quays Park on the doorstep. With express services X24 and X34, families can also travel between Newcastle, Sunderland and South Shields, all with one ticket. Steve Walker, Managing Director at Stagecoach North East, said: “The Family dayrider PLUS allows the younger and older generations to spend time together as families and explore the many great places and spaces within the Tyne and Wear community. With this exceptionally great weather we are having, now is the time to leave the car at home, pack a picnic or enjoy fish and chips and save money while keep the kids entertained this summer.